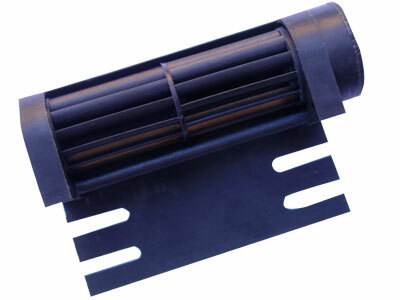 CFR1B miniature cross flow fan is perfect for cooling small, cooling high power IC chips, cooling sensors, fuel cells and etc. It provides superior performance over traditional square axial flow fans. 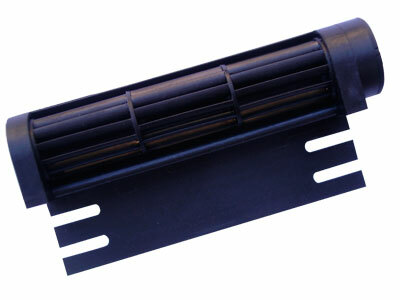 CFR3B is designed for providing flat airflow for large objects that require more airflow for cooling heat pipe, cooling LED, etc. 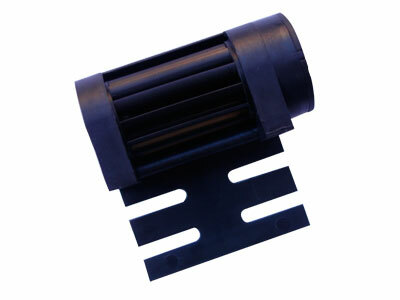 Our latest CFR4B can be used with 120x120mm square heatsink for larger power of heat dissipation. They are used in applications needed compact size where traditional square axial flow fans are not applicable.